Thank you for taking the time to save a dog on the loose! Please fill out this report so that we can help its owner find it and reunite them. 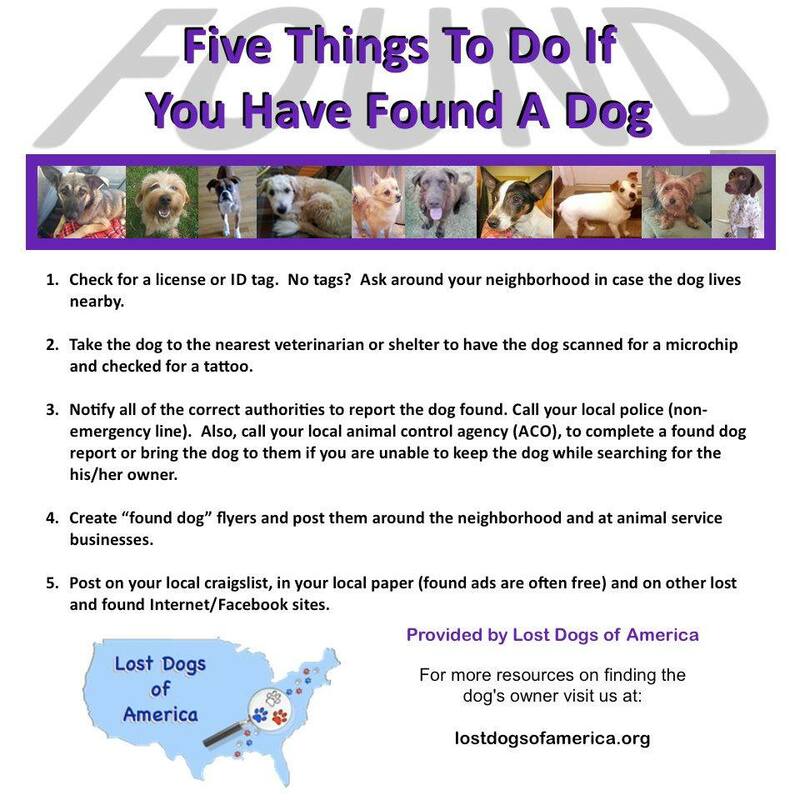 Please be aware that in Wisconsin we have a State Statute (170 – Strays and Lost Chattels) that governs what people must do if they find lost property (chattels). It is illegal to keep or rehome a dog you find without abiding by State Statute 170. Here is a link to an interpretation of the law by Wisconsin attorney, Sheila Kessler.